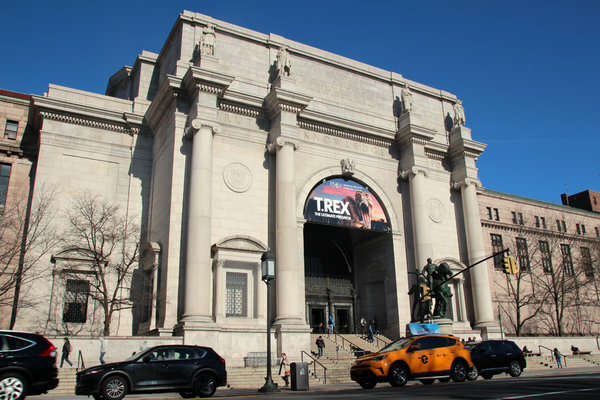 The American Museum of Natural History said Monday that it would no longer host an event at the museum by an outside organization that was to have honored President Jair Bolsonaro of Brazil, whose environmental policies have come under fire. The announcement followed days of criticism that a prominent institution dedicated to nature and science would serve as a platform to recognize someone who has proposed environmental deregulation and opening more of the Amazon rain forest to mining and agribusiness. The event was to have been held in May in the museum’s Hall of Ocean Life, a popular space for galas. The Brazilian-American Chamber of Commerce, a nonprofit organization that promotes business and cultural ties between the United States and Brazil, had rented the space. The museum acted quickly after discovering this month that President Bolsonaro would be receiving the Person of the Year award at the event. The roughly 1,000-person gala is an established, annual event, and has been held at the museum in prior years. Past recipients have included former President Bill Clinton and former Mayor Michael R. Bloomberg. It is also unclear what sort of financial hit, if any, the museum took for canceling the gala. The museum declined to specify how much money it had received or anticipated receiving for renting the space. The speed with which events unfolded was underlined by the fact that the chamber’s website continued on Monday evening to list the museum as the location for the gala. Outside social events can be lucrative for museums. 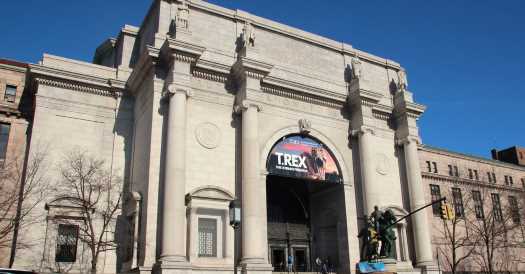 But this latest outcry comes at a time when there are increasing questions about the kind of oversight museums should exercise over people and organizations who serve on their boards, give them money or, as in this case, rent their space. Some museums, however, have recently taken a different stance. In several cases institutions have said they are reconsidering their associations with some members of the Sackler family because their company, Purdue Pharma, has been linked to the opioid crisis. How Is Venezuela’s Political Crisis Affecting You?